Simplicity – Bob Lamb Co. Inc. 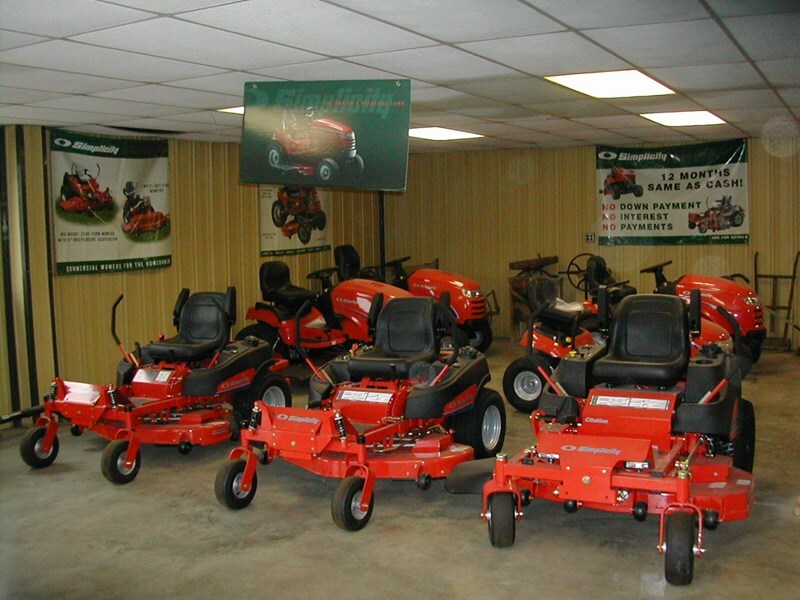 Through Simplicity we offer a full product line of lawn and garden power products. We do offer on the spot financing. Be sure to inquire about our rebates and up to 12 months same as cash financing on Simplicity products. For more information on pricing and financing Simplicity power products contact Hommar @ 217.368.2131 or sloy@boblambco.com. For a look at Simplicity products visit www.simplicitymfg.com.